Sarah C. Byrd is a fashion historian, archivist, and educator. As an archivist, she has worked on a wide range of projects for both private clients and large corporations including Ralph Lauren and Condé Nast. Her independent research focuses on early twentieth-century women’s novels and related films, the history of clothing within American cults and communes, and the role of exhibitions in education. She currently teaches courses related to fashion history, archives, and exhibition development in the graduate programs at FIT and NYU. April Calahan is a Special Collections Associate and Curator of Manuscript Collections at the Fashion Institute of Technology, where she also teaches in the History of Art department. She is the author of Fashion Plates: 150 Years of Style (Yale University Press, 2015), co-author of Fashion and the Art of Pochoir (Thames & Hudson, 2015) and contributed to the anthology The Hidden History of American Fashion: Rediscovering 20th-century Women Designers (Bloomsbury, 2018). She is the co-creator and host of the podcast Dressed: The History of Fashion (How Stuff Works). Ariele Elia is an industry coordinator for the MFA Fashion Design program at the Fashion Institute of Technology (FIT) and a master’s student studying fashion law at Fordham. As the former assistant curator of costume at the Museum at FIT, she curated or co-curated a number of exhibits including: Black Fashion Designers, Faking It: Originals, Copies, and Counterfeits and Fashion and Technology. She has written papers titled “The Wardrobe of the Modern Athlete: Activewear in the 1930s” and “Ocean Exploration: Fashion from the Deep” and has also lectured on a variety of topics ranging from cultural appropriation to the use of emerging technologies in fashion. Colleen Hill is Curator of Costume and Accessories at The Museum at FIT. Since starting at the museum in 2006, she has curated or co-curated a dozen exhibitions, including Paris Refashioned, 1957-1968 (2017), Fairy Tale Fashion (2016), Exposed: A History of Lingerie (2014) and Shoe Obsession (2013), all of which were accompanied by books with Yale University Press. Colleen also co-authored Sustainable Fashion: Past, Present and Future (Bloomsbury Academic, 2015). Her current project, Fashion Unraveled, examines the concepts of imperfection and incompletion in fashion. Kim Jenkins is a visiting assistant professor at Pratt Institute and part-time lecturer at Parsons School of Design, where she teaches fashion history and theory, examining the racialized and politicized body in fashion studies, fashion business and image-making. She hosts various talks throughout New York and developed a traveling workshop titled "Fashion & Justice." In 2017, Kim was awarded a grant from the Innovation in Education Fund for her proposed digital humanities project, "Fashion and Race: Mapping a Decentralized Approach to Fashion History and Design Practice" and in 2018 she was nominated for the Distinguished University Teaching Award as well as the award for Outstanding Service in Social Justice at The New School. 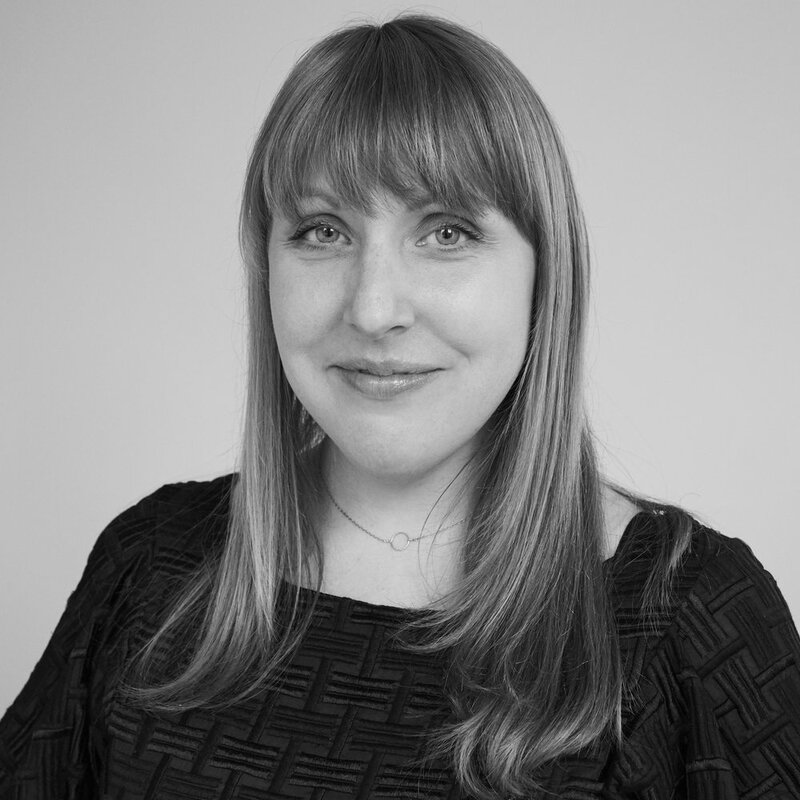 Lauren Downing Peters is a PhD candidate at the Centre for Fashion Studies at Stockholm University where she is finalizing her dissertation titled, "Fashioning the Flesh: Stoutwear and the Fat, Female Body in American Fashion Media, 1915-1930." Her research has been published in a number of peer-reviewed journals including Fashion Theory, Fashion Practice and Textile History, among others. Lauren is also the co-editor of a forthcoming special issue of the International Journal of Fashion Studies on the state of the field (April 2018). 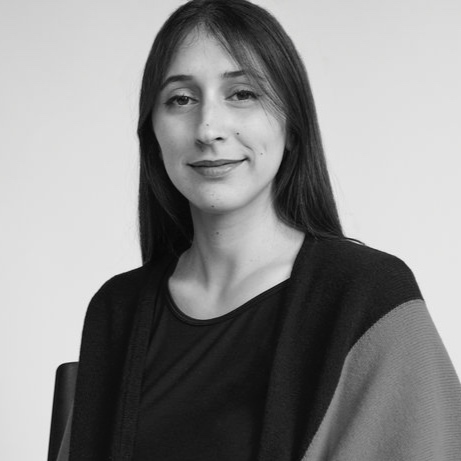 In addition to her scholarly work and service, Lauren is also the editor-in-chief of The Fashion Studies Journal and works as an exhibitions researcher for the Swedish fashion curating collective MUSEEA. Natalie Nudell is a historian and curator of fashion and textiles, with research interests including; the war-time and post-WWII American fashion industry, its corporate culture, gender, labor and the Fashion Calendar. Natalie is a faculty member in the History of Art Department at the Fashion Institute of Technology-SUNY in New York City. She wrote and produced the forthcoming feature documentary Calendar Girl (2019), and her scholarly contributions include the essay, “Ruth Finley’s Fashion Calendar” in The Hidden History of American Fashion (Bloomsbury Academic Press, 2018). 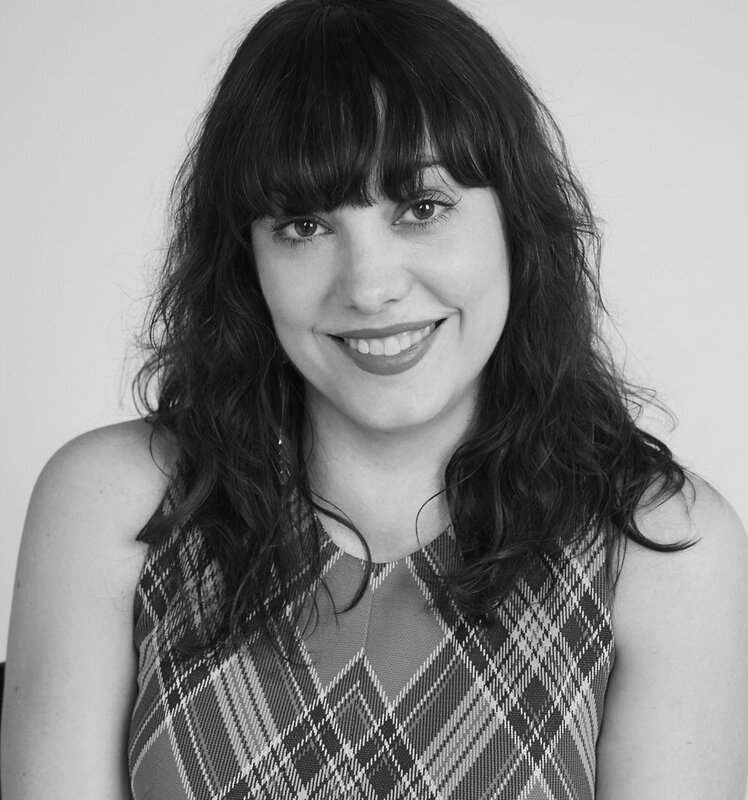 Natalie also serves as an associate editor of The Fashion Studies Journal.